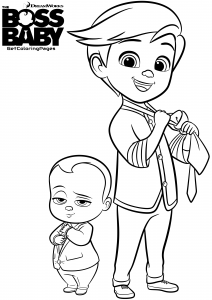 Discover these coloring pages for kids inspired by The Baby Boss. 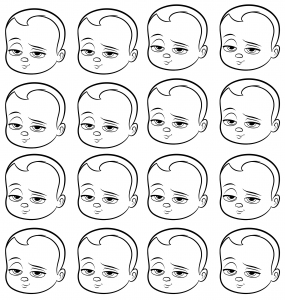 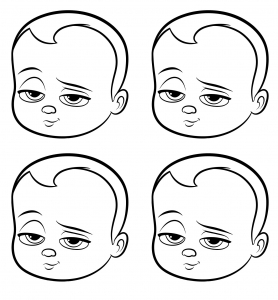 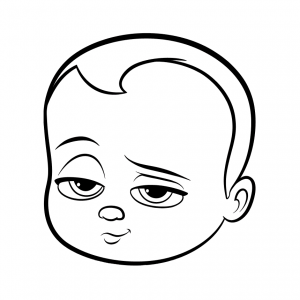 The Boss Baby is a hilariously universal story about how a new baby's arrival impacts a family, told from the point of view of his brother : a very imaginative 7-year-old named Tim. 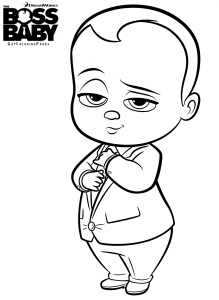 Did you know that it's Alec Baldwin who does the voice of Baby Boss ?